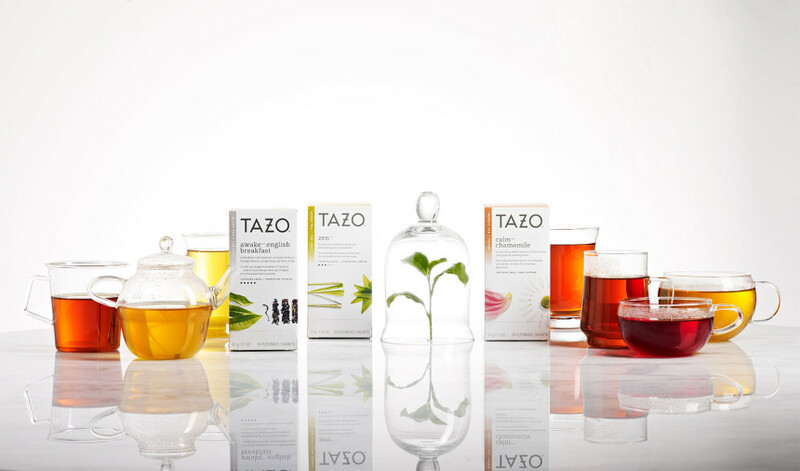 We were recently asked by Starbucks to help with the rebranding of Tazo’s tea packaging. 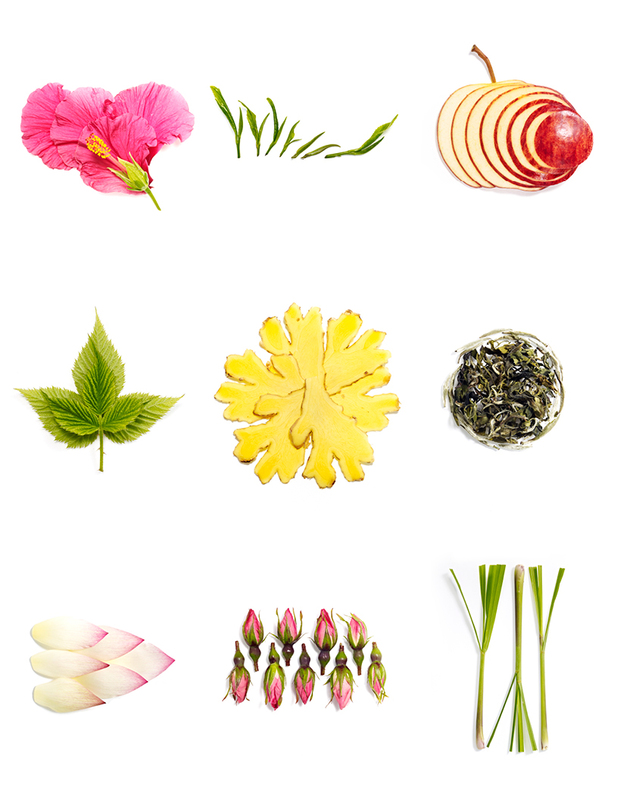 A photography driven design called for a crash course in botany, researching the many species of each tea ingredient – a few of which we shipped to Seattle from origins closer to the Equator. Grower of many things green, our food stylist Diana, gave the plants a warm home in her backyard greenhouse. A gentle spritz here and a kind word of fruitful encouragement there and voilà! We were ready to rip stem from root and put them under our own set of hot lights. For a little botanical inspiration, we streamed Andy Goldsworthy’s ephemeral sculptures during the shoot. And in an ode to Mr. Goldsworthy, we dismantled each ingredient delicately, building an artful arrangement of balanced flavor cues. Lighting was crucial as to not allow a single leaf, petal or fiber to go unnoticed. In the end, the shoot left us feeling a little Zen and a lot thankful to be part of this great project.